The Kony 2012 - 'save the invisible children' campaign, launched on Monday 5th March, and went viral in a matter of days with the help of celebrities and the social networking sites Facebook and Twitter. There is no question that Joseph Kony is an incredibly evil man. If you are part of facebook or twitter, you have almost certainly noticed a lot of your friends voicing themselves as “activists” since tuning into a particular Youtube video supposedly made by the “Kony 2012″ and the Invisible Children organisation. Even high level celebrities have pledged to “fight the cause” by publicising the campaign. You may remember back to last October, when it was in the news that the U.S had deployed a small force to Northern Uganda, to battle one of Africa's most brutal forces, the Lord's Resistance Army, led by Joseph Kony. It was said that more troops would be ultimately be dispatched to the South Sudan, Central African Republic and the Democratic Republic of Congo as 'advisers'. At the same time, Bill Clinton was in Uganda with his 'Clinton Global Initiative'. He had been there for quite a while, and had had a lot of involvement with Uganda in the 1990s. 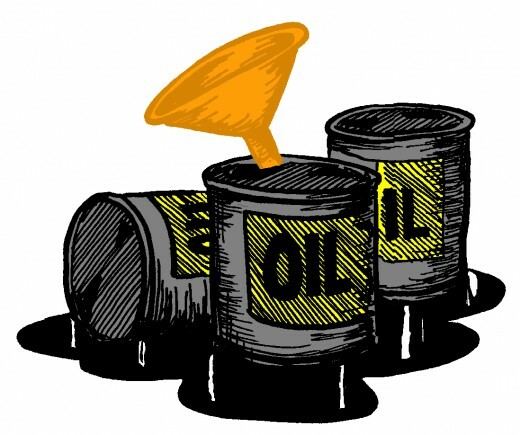 You may recall, just before all this had happened, there was a HUGE oil strike in Uganda.
' Tullow Oil, say they have found another 1 billion dollar oil find in Northern Uganda'. Also Anaconda Company are in there in Uganda too. Of course when you have more oil being discovered, interest is ramped up somewhat. Where Did the Movie Come From? This movie was actually done in 2004. It was an hour long and was finally released in 2006 and got very little attention so it was re-cut to this shorter version and released again in 2012. 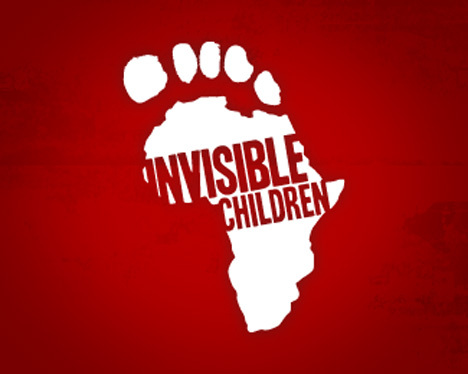 The movie received $850,000 to be paid to the 'Invisible Children Feature Film LLC'. - a commercial venture. The boss of this company being Jedidiah Jenkins, who was also the "Director of Idea Development for Invisible Children". He was not however mentioned in the credits of the film. He is Kristen Bell's boyfriend. She is also listed on the board of directors. we have the whole Holywood A-Team here. So of course, what made this go viral, is that they have convinced celebrities of the ilk of Rihanna and P-Diddy to tweet about the video. Curiously P-Diddy wasn't on the list of 20 celebs, assumedly because he was already on board- that they'd already got him. Surely Mark Zuckerberg is smart enough to see through this. But then again didn't they include a major advertising plug at the start of the video obviously to get him on board? 'None of this would be possible without Facebook'. Now look at the 12 politicians 'chosen'. 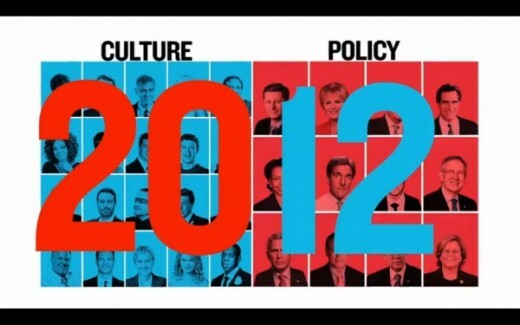 If you were just going to pick famous politicians, are there not a few people that don't fit in 'the big 12'? Kay Granger? the only one with a photo in a red shirt. There is no rational why she should be on this list other than; A) she's from.... Texas with lots of oil companies, B) she's on the sub committee for defence. C) a member of the council of foreign relations. She definitely qualifies! So let me just explain, Kony hasn't actually been active since 2006 when he went into hiding in the Sudan or Congo. What is more, according to governmental reports, the LRA consists of approximately 200 so called 'troops', nothing near the thousands claimed in the video. Not only that, but the atrocities going on in Uganda, have probably been even worse because of President Museveni. Clinton is a big supporter of Museveni, and has effectively taken the Acholi tribe, and thrown them into a 'Displaced Persons Encampment' which could be considered the modern day equivalent to Auschwitz. There are many videos on youtube of these camps so you can see what is really going on for yourselves. Museveni is doing many of the terrible things that Joseph Kony is being accused of and there is no logical reason to have this HUGE media hype campaign to go and get Kony and not Museveni as well, other than to try to unite the people of America, just like what happened with Al-Qaeda, so that a long awaited dream of the US Government can be realised. 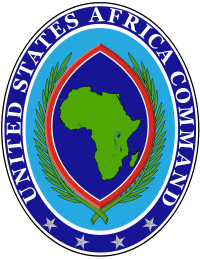 The African Command or AFRICOM. Up until now, the US have not yet found a home for AFRICOM, however it would be very handy base AFRICOM in Uganda to protect the oil interests of the west- which have heavy involvement from Bill Clinton. You just watch... Slowly we will see AFRICOM being planted firmly in Northern Uganda, South Sudan, and the Kongo. You will see encampments popping up all around the Tullow oil fields and Lake Charles. All of a sudden it is SO important to find Kony even though he hasn't been on the scene for 6 years. All this directly after a major oil discovery. Coincidence? I think not. 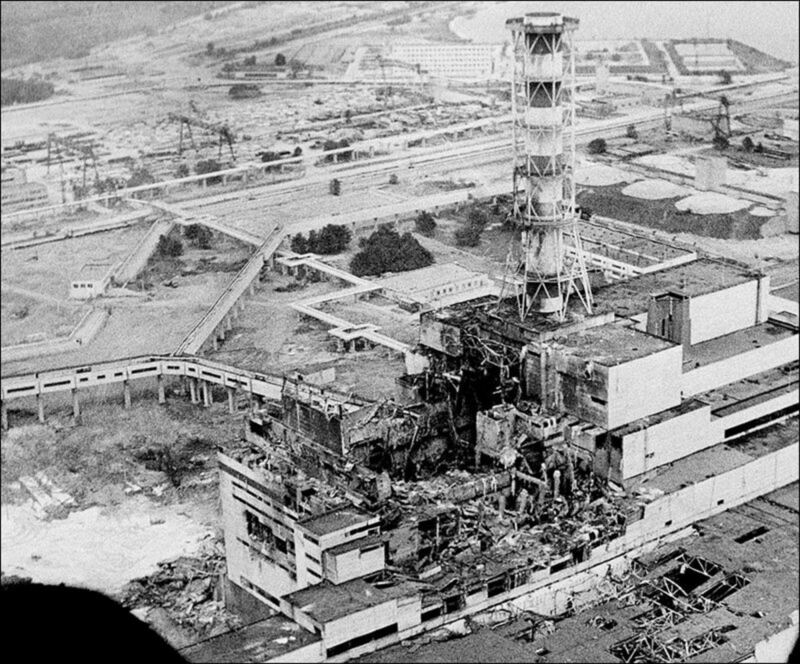 Bill Clinton (adviser to Tullow) has been greasing the wheels for this for years. Last time something like this happened, a small force of 'tech experts' were sent into Iraq and look what happened next. AFRICOM is the next big move and Kony 2012 is just a propoganda tool that Goebbels himself would have been proud of. Recently Tullow Oil has found over 50 Billion dollars worth in oil in Northern Uganda, and an additional 200 Billion that is predicted to be found. If the US takes these resources, it gives them complete control to then create Africom.